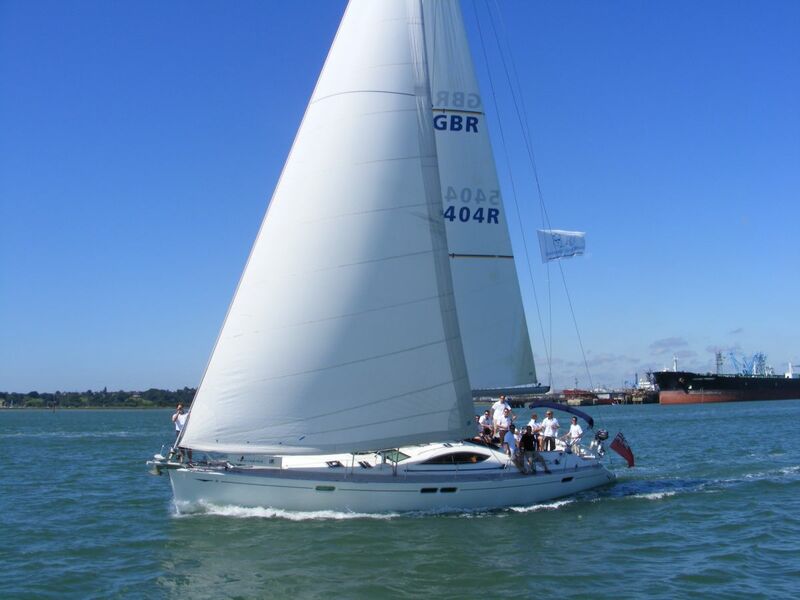 Shared Hospitality option with final spaces to clear on board the luxury 52ft sailing yacht at Cowes Week. Price to Clear: £200.00 + vat per person!! all pre event and on site event management. Buy your space on board our amazing sailing yacht and enjoy watching the incredible racing at Cowes Week!